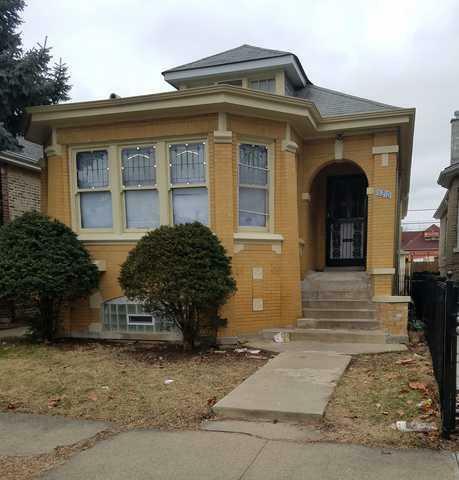 BEAUTIFUL brick bungalow blondie in Washington Heights with hardwood floors, gorgeous woodwork and coved ceilings. 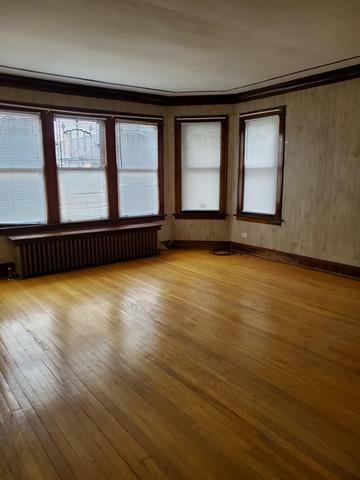 This property boasts 6 bedrooms, 2 baths, living room, dining room, and tons of space. Basement can be used as related/in-law living as it is fully finished and has an additional kitchen ready for your personal touch! 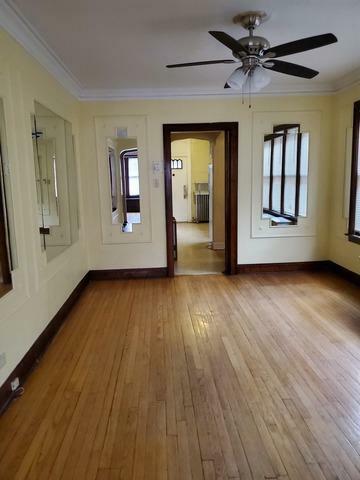 Enclosed porch, 2-car garage, this house is just waiting for someone to call home. Near transportation, restaurants and shopping, you can't lose! 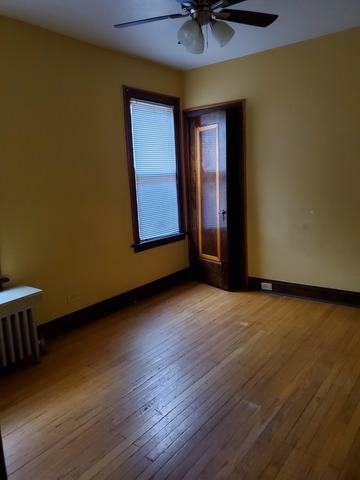 Move in ready, sold as-is - hurry, this won't last!